The Center for Global Engineering (CGEN) is a cross-disciplinary research institute within the Faculty of Applied Science and Engineering at the University of Toronto with over 30 collaborating faculty members. Since 2009, CGEN has been mobilizing faculty and students to undertake transformative projects addressing some of the world’s most challenging problems. Focusing on the pillars of (1) food and nutrition, (2) water and sanitation, (3) health, and (4) shelter, CGEN’s scope spans across all Engineering disciplines and several countries in the Global South, as well as the Canadian North. 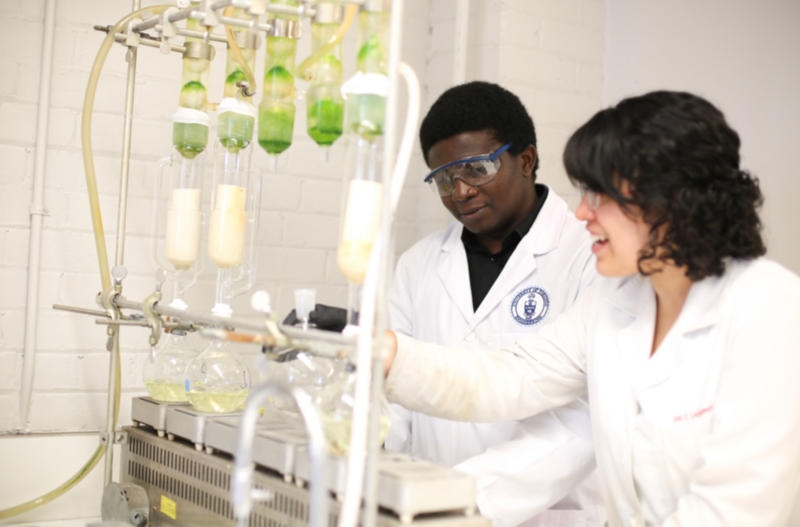 The Centre has forged partnerships across the University of Toronto, as well as other academic institutions and non-profit organizations around the world.